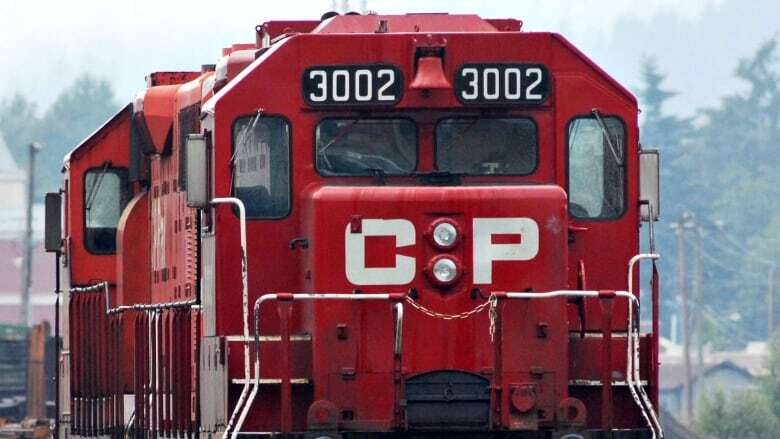 Canadian Pacific says Unifor members have ratified a year-year labour agreement that covers about 1,200 employees responsible for maintaining rail cars and locomotives. Canadian Pacific Railway Ltd. says Unifor members have ratified a four-year labour agreement covering about 1,200 employees responsible for maintaining rail cars and locomotives. The two sides reached a tentative agreement for Unifor Local 101R​ in early December. The previous contract is set to expire Dec. 31. Details of the agreement haven't been disclosed, but Unifor​ national president Jerry Dias said on Dec. 2 that the union had been able to push for significant gains.